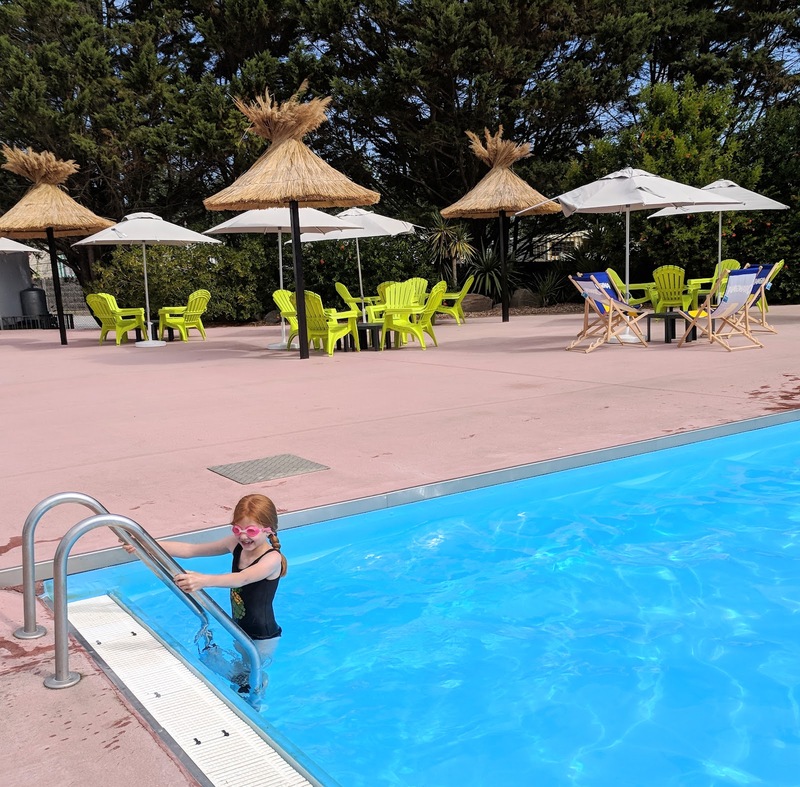 During our recent 2-centre holiday in France, we had to check out of one accommodation at 10am and could not check into the other until 4pm so had a full day to fill. 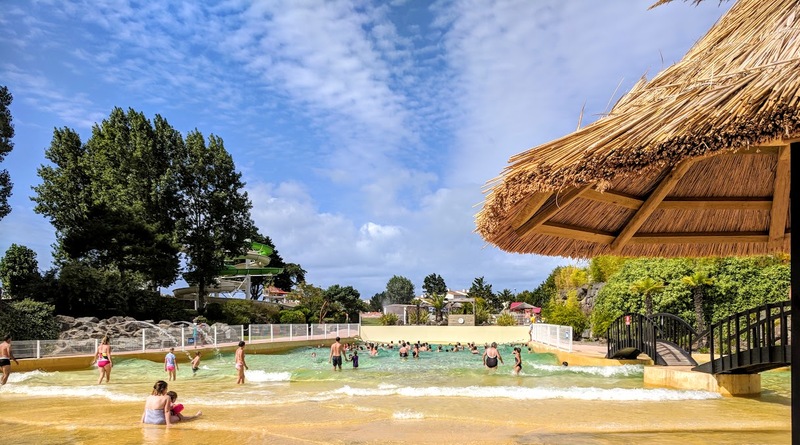 A little bit of a google and I found there was a waterpark (Atlantic Toboggan) close to where we were staying in Vendee. I couldn't think of anywhere else where we could spend the full day so decided to treat the kids and spend the day there. When did water parks get so expensive? 110 euros lighter (plus 4 euros for lockers and another 4 euros for sun loungers) and we were in. Atlantic Toboggan is a small but perfectly formed water park. There are a couple of pools, a few toddler areas and 10 or so slides. It's all pretty close together and is enough to keep you entertained for a full day. The park closes at 7:30pm so you could definitely get your money's worth. 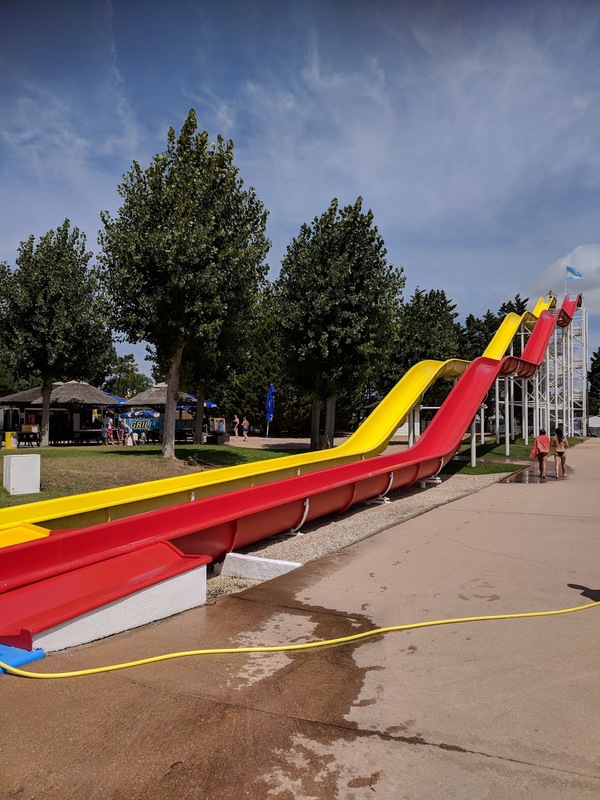 I also loved that despite visiting in the school holidays, there were never any queues for the slides and there were lots of visible and on the ball lifeguards on duty which was reassuring. I had every intention of going on the slides with the kids as once I got into it, I really enjoyed doing this at Aquatica in Florida last year but as I changed into my new Speedo Swimsuit from UK Swimwear (kindly gifted - thank you) and sat on my lounger, some kind of miracle happened. The kids just ran off and started playing and going on the slides themselves as Steve and I watched on. 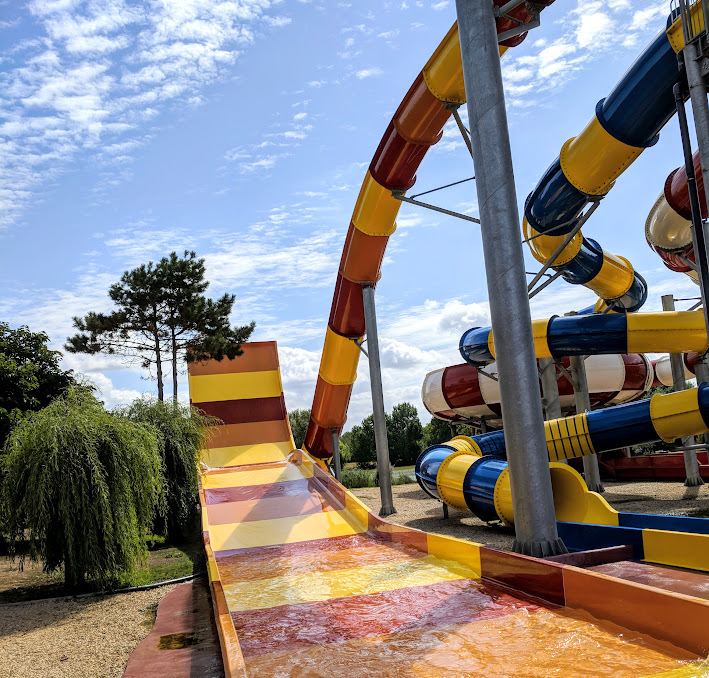 Steve is still a big kid at heart and went on some of the slides with daredevil Heidi which the boys wouldn't touch - they loved having a race on the kamikaze. Meanwhile, I managed to finish the second book of my holiday as I kept an eye on Jack in the kids' pool and slides. Score! 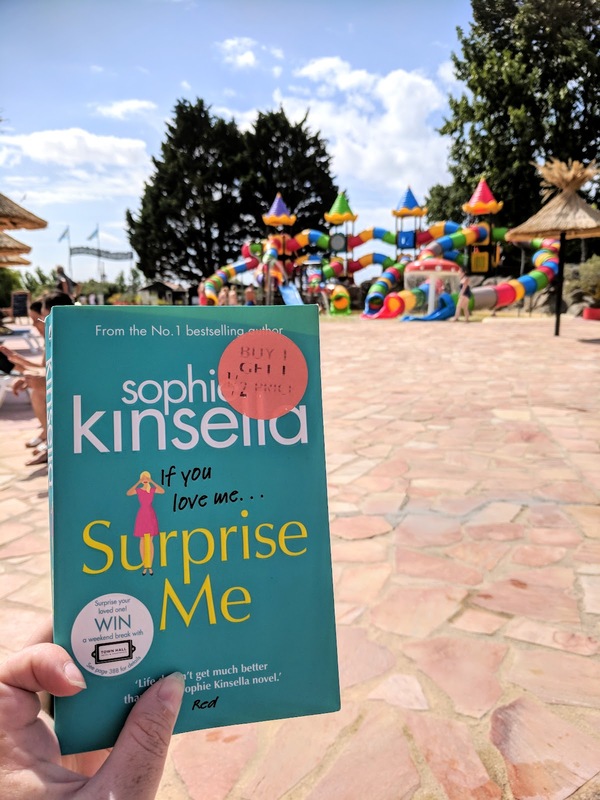 (I don't recommend 'Surprise Me by Sohie Kinsella' book by the way - it wasn't exactly the most gripping of stories). I guess it is a little selfish choosing to indulge in reading a book rather than spending the day playing with the kids but do you know what, I've finally come to terms with the fact that it's fine and some 'me-time' is nothing to feel guilty about. They were having fun and I was having fun and we do plenty of things together - going down slides at water parks is just no longer one of them. 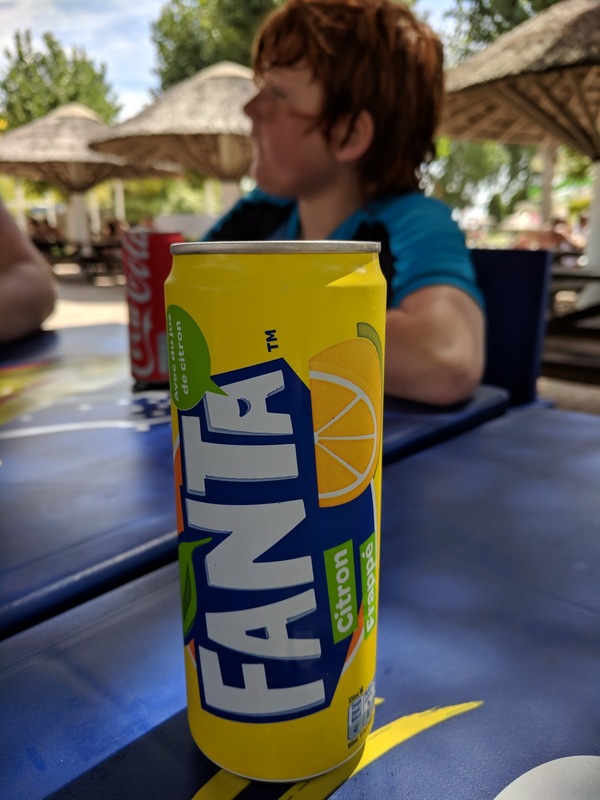 We had a quick break for lunch and I had my first Fanta Lemon of the holiday. After lunch, the kids played in the pools as I watched on and took it in turns to go down the tyre slide which was their favourite. Then at around 3pm, a live DJ turned up to the wave pool and there was a real party atmosphere in the air. I swear if I closed my eyes I could have almost been in Ibiza at some kind of exclusive pool party (maybe not). As much as I hate the thought of visiting water parks, our visit to Atlantic Toboggan was pretty good. It turns out that visiting water parks with tweens is a lot more relaxing than visiting with younger kids and now that all of my children can swim, it was the first time I haven't felt like I needed 100 pairs of eyes when in close proximity of water. 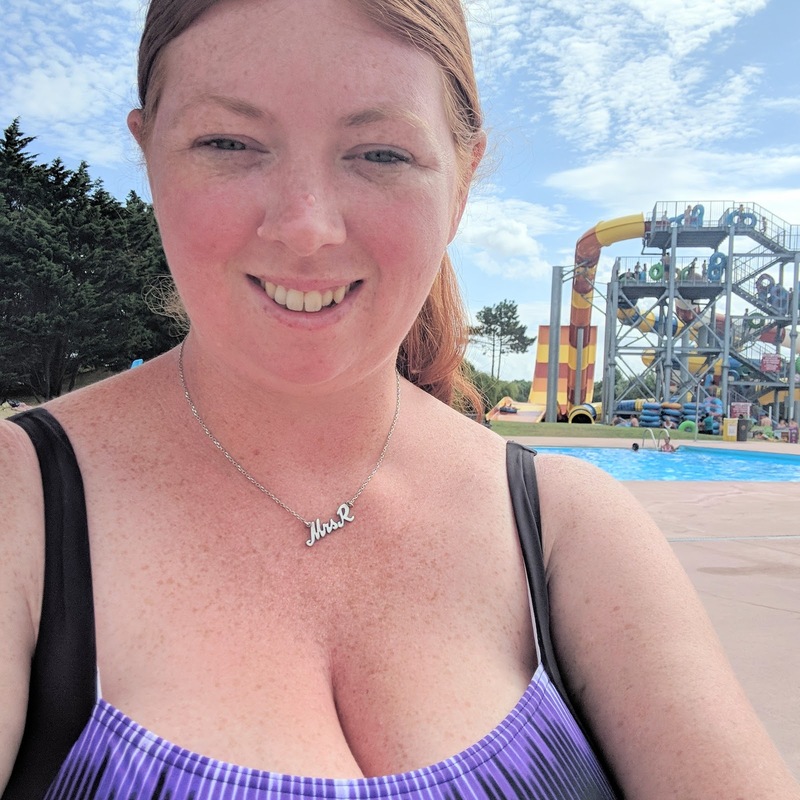 It was also the first time I've ever visited a swimming pool, changed into a swimsuit and not actually stepped foot in the water! 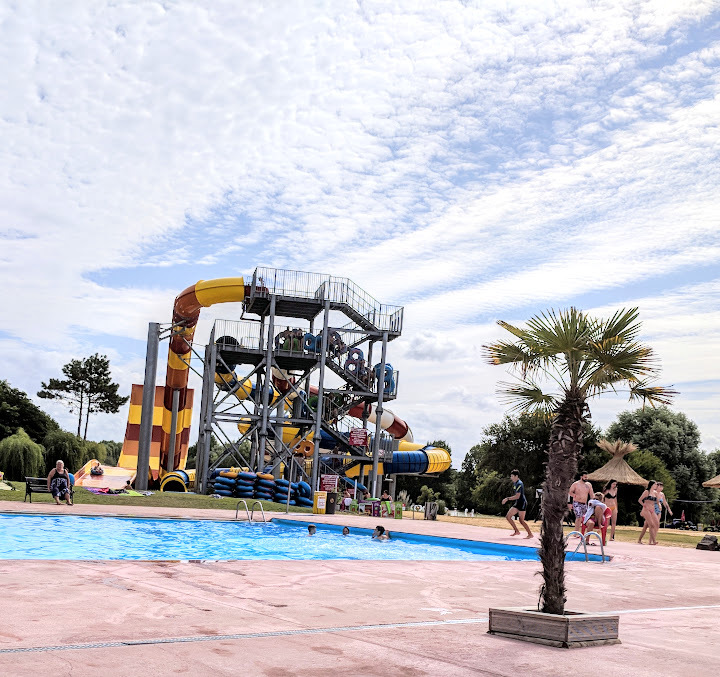 I reckon over the next few years as my tweens turn into teens, water parks are definitely going to feature on our 'must-do' list for every holiday and I have to say, I think I'm just going to go with it. 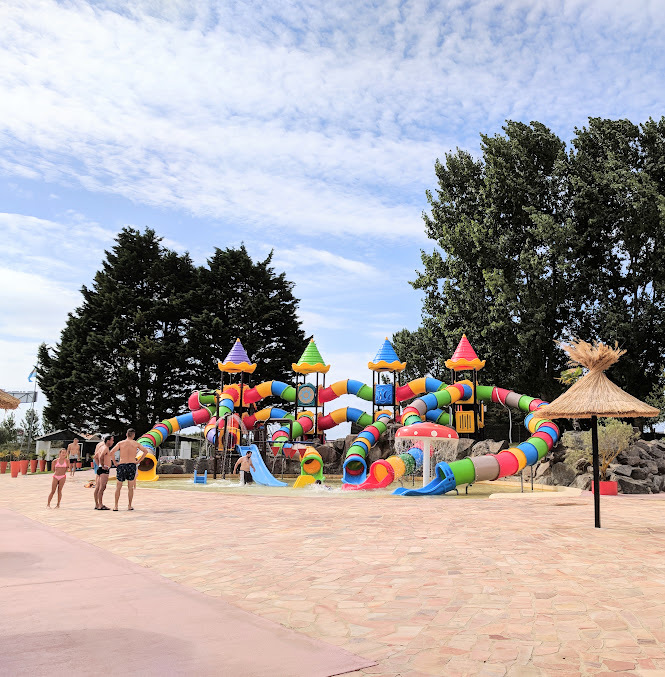 Being able to spend the day on a lounger in the sunshine with a drink in hand and a good book whilst watching the kids have the time of their lives going down slides and swimming, sounds like a pretty good way to spend a day on holiday to me. What do you think? 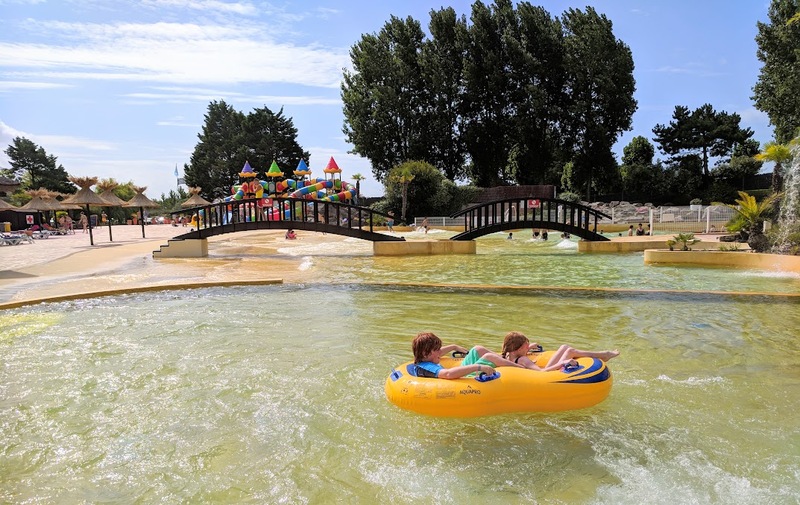 Do you visit water parks whilst on holiday?